It was scratchy. And really, really, really fibrous. Kidding. Do you know what a shrub is? A blueberry shrub drink, specifically? I had never heard of such a thing until I was looking though the book, Put ‘Em Up! Fruit. 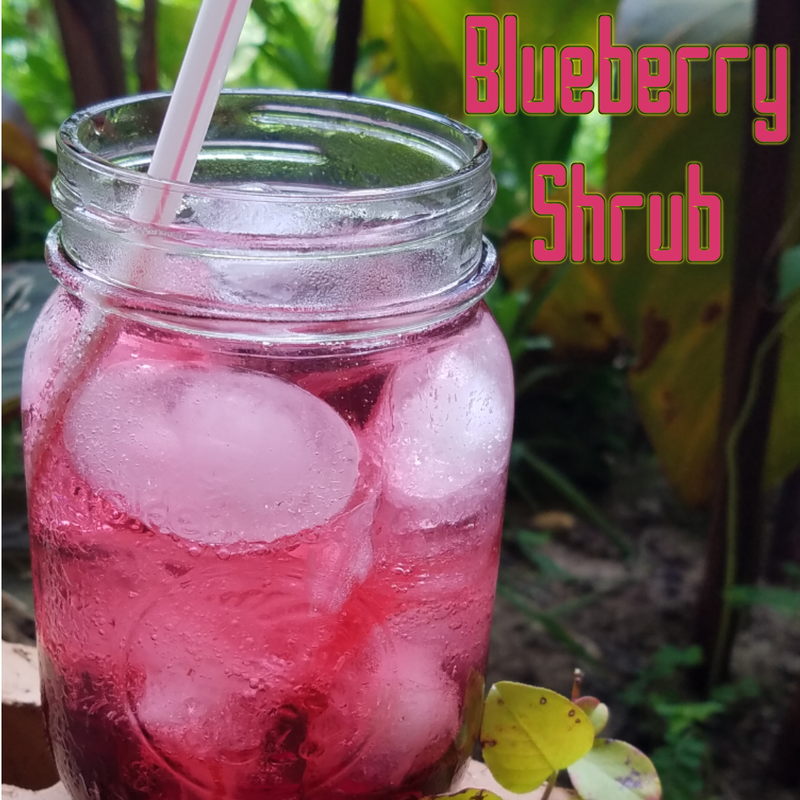 My blueberry shrub started out with blueberry vinegar. I made my blueberry vinegar with delicious late season berries from Touchablue Farm. The first time I tried it I used 3 tablespoons of vinegar and added about a teaspoon of sugar. If you’re expecting something similar to blueberry soda you’ll be disappointed. I know I was. The vinegar flavor is pretty strong. Reminded me of my high school days when I drank apple cider vinegar to try to lose weight. I remember holding my nose and gulping down tablespoons of the stuff. Is it as good as an iced coffee? No, but not much can beat that. These might be kinda good for you. Any suggestions for how to use up my remaining 20 ounces of blueberry vinegar? Please give me some yummy ideas, otherwise I’m going to feel obligated to keep chugging pints of shrubs. 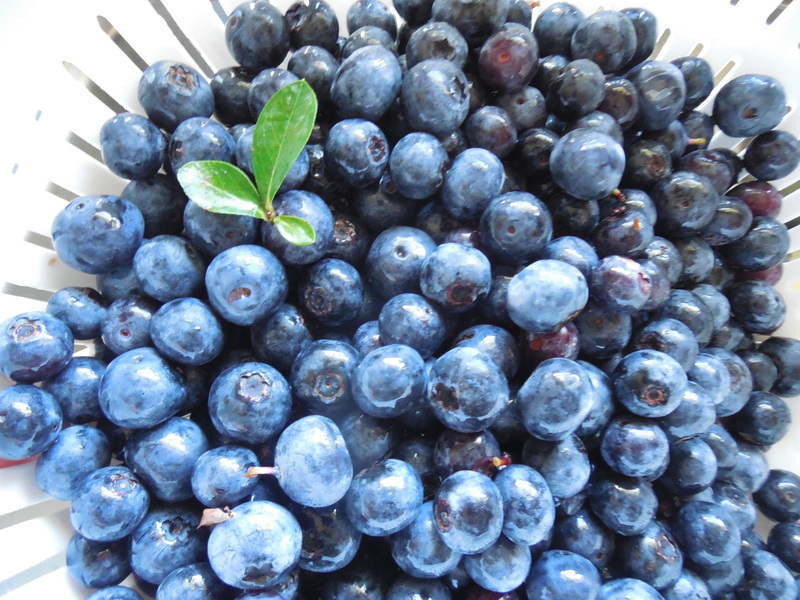 The color of those blueberries is unreal- Simply brilliant! For the rest of that vinegar, I’m thinking maybe making a reduction to glaze tofu with would be delightful. Or, whisk in some olive oil and fresh herbs to make a vinaigrette. Now I wish I had some to play with, too! Thank you! I’m trying to make the quality of my photos better. I like both of your ideas, and I have enough to try them both. Thank you for the suggestions!